The Peterbilt Motors Company awarded Jackson Group Peterbilt in Salt Lake City its 2013 North American Dealer of the Year Award. Jackson Group Peterbilt was praised for its high levels of customer satisfaction and immense growth in medium and heavy truck sales, part sales, financing and leasing. 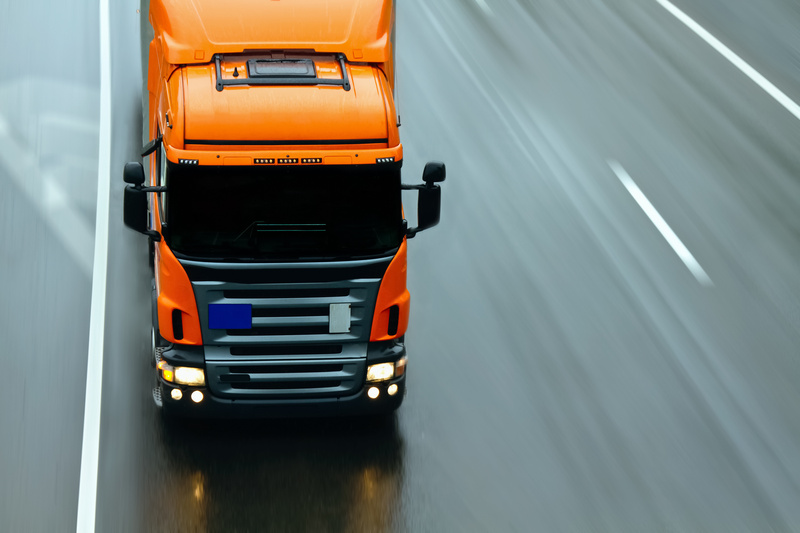 The company has a brand new facility and is one of the largest trucking dealerships in the country. This is a big award in the trucking industry and Jackson Group Peterbilt deserved such a reward. Everyone at Truckers Logic would like to take this time to congratulate them for their efforts. Jackson Peterbuilt wasn’t the only company that took home awards and honors. 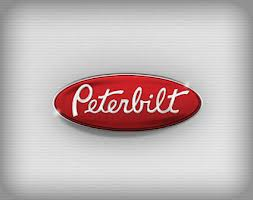 Peterbuilt acknowledged several different companies, including Allstate Peterbilt. Allstate Peterbilt won the 2013 Medium Duty Dealer of the Year. Located in South Saint Paul, Allstate Peterbilt was recognized for doubling its medium-duty truck sales last year. The dealership was praised for bringing Peterbilt’s award-winning medium duty trucks to customers using a variety of different applications and techniques. The Peterbilt Store in Baltimore, Maryland, was named the 2013 Paccar MX-13 Engine Dealer of the Year. According to Peterbilt, the company demonstrated exceptional performance selling and supporting the MX-13 engine, which is available in heavy-duty Peterbilt trucks and tractors. Some feel that this was the award to win, others differ. Also, Hunter Peterbilt in Lancaster was named TRP Dealer of the Year for its performance selling and supporting the all-makes, all-models line of TRP products. Peterbilt also named its Parts & Service Dealer of the Year. Accepting that award was Martin’s Peterbilt of Eastern Kentucky.